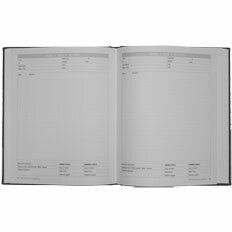 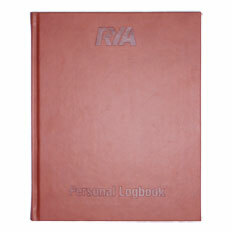 This personal logbook is perfect for all boaters who voyage on a number of boats. 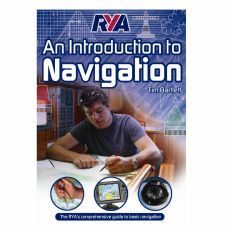 Within it, there is space to record the distance of journeys, the maximum wind strength and the capacity in which the voyage was sailed. 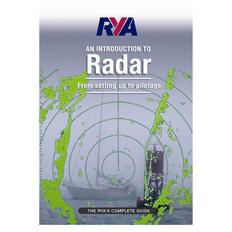 Also included are ‘season summaries’ to allow at-a-glance mileage recording and vessel names. 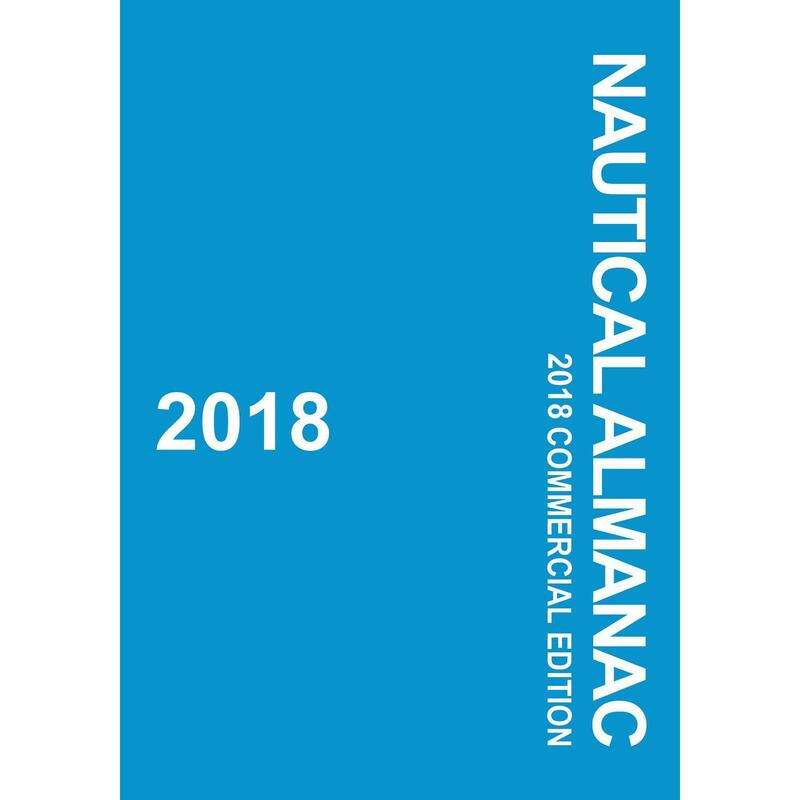 Ideal for the progressing boater, and unique to the RYA, this logbook includes some information and pre-exam requirements for RYA Coastal Skipper, Yachtmaster® Offshore and Ocean certificates of competence.